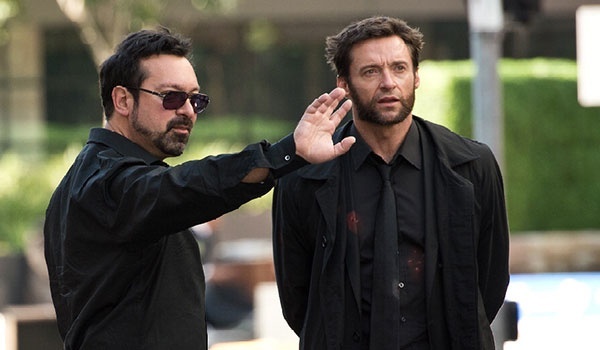 It is confirmed news now, that Fox is negotiating with "The Wolverine" director James Mangold to helm another film starring the most famous mutant played by Hugh Jackman. Mangold will write a first draft and obviously there's no hint yet about what the story will be. Meanwhile you can watch Logan aka The Wolverine in next year's X-Men: Days of Future Past set to open in U.S. theaters on May 23rd.